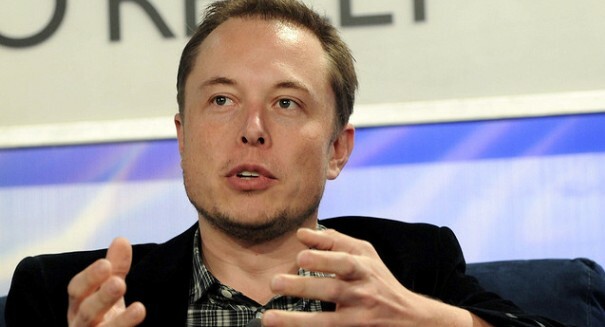 A report claims that Musk may be running into a major legal obstacle in his plan to colonize the Red Planet. Elon Musk’s ambitious plan to send people to colonize Mars within the next few decades is definitely a bit crazy — and it also may be illegal, according to a report. In an interview with the tech site Gizmodo, International Institute of Space Law director Joanna Gabrynowicz questions whether Musk can legally send people on this journey. It’s a complicated issue. The problem is that once you leave Earth and head into the solar system, there are some tricky aspects of the law to get around. For one thing, any company doing business in space must abide by FAA or Department of State rules, and the OUter Space Treaty of 1967 prohibits “harmful contamination of celestial bodies,” so you could argue it prevents “squatting” on other planets like Mars as Musk intends to do, according to the report. But odds are SpaceX will find some way to overcome this obstacle through the proper channels. After all, 1967 was an eternity ago in terms of the space race, and there certainly seems to be a large appetite to explore and conquer other worlds, beginning with Mars. After all, NASA itself is working on a mission to send people to Mars. There are, of course, major questions about what kind of laws space colonists will fall under. Musk has been thinking about these types of questions, and we certainly have a lot of time to mull these issues before the time comes, however.